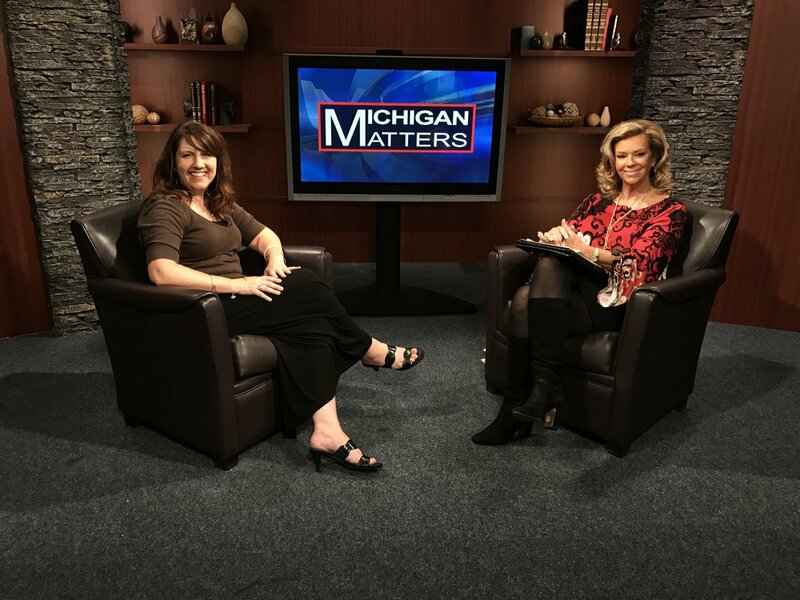 Ann Arbor Art Fair spokesperson Karen Delhey stopped by the Michigan Matters studio to chat about the 2017 fair with Carol Cain. Watch the complete interview below. Let people know you're attending the 2017 fair. RSVP here. Get more information on parking and shuttle services here. For more than 50 years, artists with amazing talents and unsurpassed skills have returned each July to the streets of Ann Arbor, exhibiting at one of the largest art events in the country, the Ann Arbor Art Fair. Artists plan their entire season around this pivotal event where they display their latest work and engage the public by sharing their passion and process to hundreds of thousands of fairgoers. The varied parts of the Fair fit together to form an awesome impression as the atmosphere is filled with a myriad of color, texture and form combined with a tapestry of sounds. No matter what direction you take, no matter where you look, you will discover inspiration and sights that will energize and captivate. For more information, please visit, www.TheAnnArborArtFair.com.